Who doesn't love H&M? nobody! I love H&M.....it's modern, always trendy....and the best thing, it's affordable for any pocket. Here you have a fabulous LookBook of the Autumn Collection 2012. What are we going to find for next season? 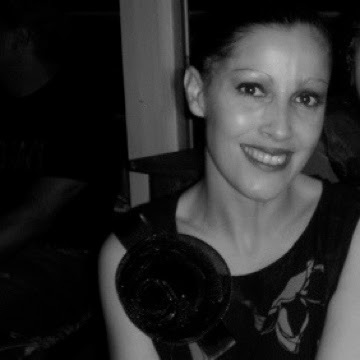 style with fabulous and big accessories. It's sound really chic and modern. For Men, we are going to have grey, green with mix of burgundy, fabulous blazers, slim ties, classic suit with a 60s air and easy confortable casual jeans that you can wear from day to night. I hope you like it and please let me know what do you think about the H&M Lookbook Women and Men Autumn Collection 2012. 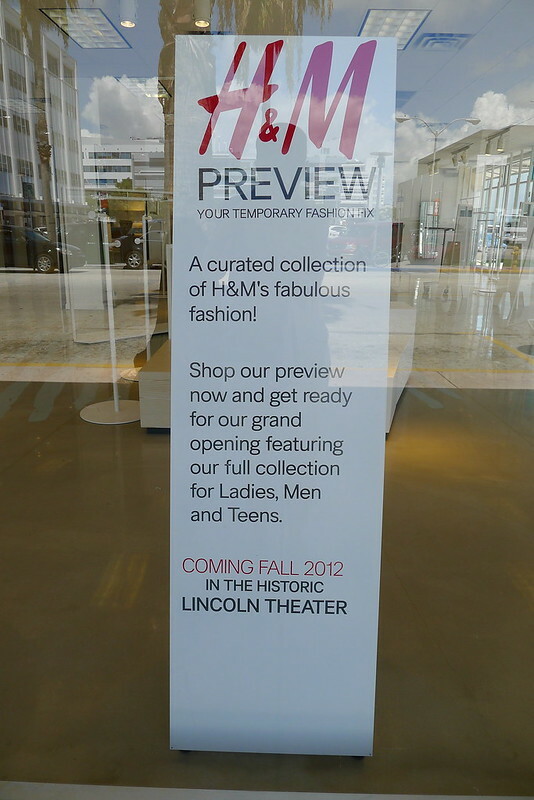 H&M is coming to town!!!! be ready for the grand opening! I'm very happy that we will soon have H&M store just around the corner!!! See you my friends and kisses!